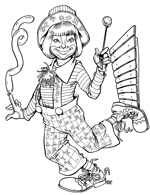 Giggles the Clown - Giggles Coloring Poster! Print & Color! 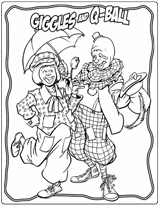 Giggles Coloring Poster! Print & Color!